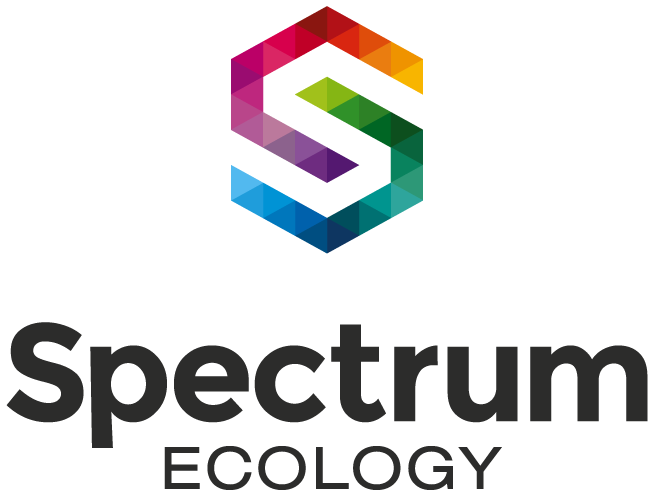 Spectrum Ecology are excited to announce that we have recently merged with Survey Graphics – a remote sensing and mapping consultancy specialising in aerial mapping, three-dimensional map products, cartography, and GIS/CAD. 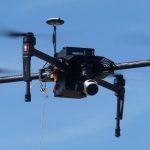 Survey Graphics will greatly enhance our capacity and the scale at which we operate, generating significant synergies with the ecological and botanical expertise that Spectrum Ecology currently offers. For more information on our expanded capabilities, head to www.surveygraphics.com.au. Otherwise, please feel free to contact Matt or Cam. We look forward to introducing you to our new partners.